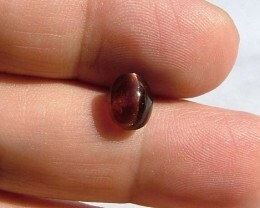 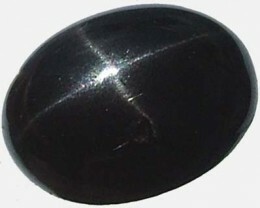 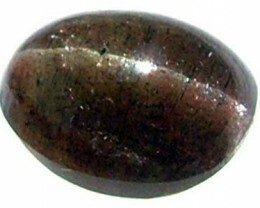 This is a high dome stone showing a strong rolling cats eye.This is the actual picture of the stone you will receive. 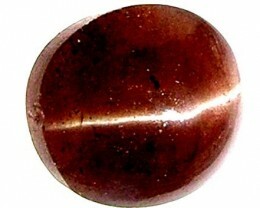 Sillimanite is chemically named Aluminum Silicate and it shows polymorphism with minerals like Kyanite and Andalusite. 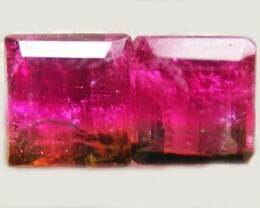 A mineral which shares similar chemistry with other minerals but differs in their crystalline structure, is called a polymorph. 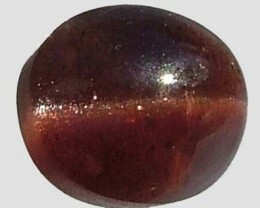 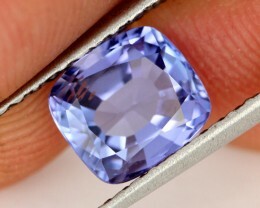 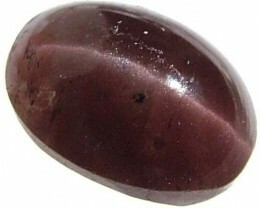 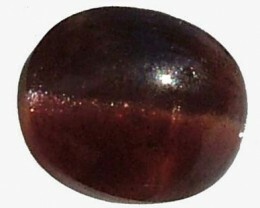 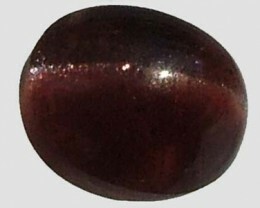 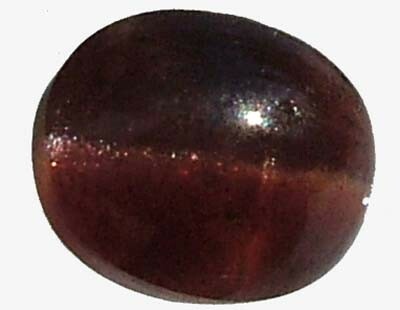 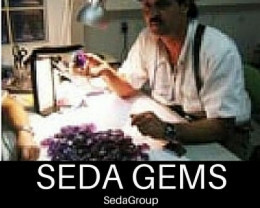 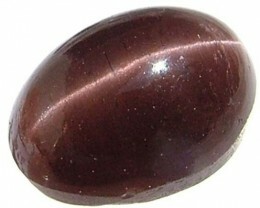 The colors of this gemstone vary from white, yellow green, brown, gray and colorless. 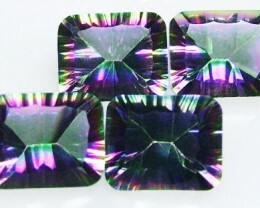 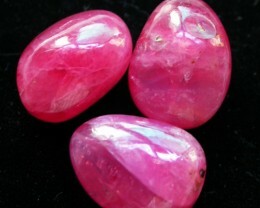 The prism-shaped crystals possess an orthorhombic crystalline structure and they can be either transparent or translucent.It brittleness makes it difficult to give it facets but the fibrous forms can be cut to resemble Cat's eye.